The Energiecentrale, REGent and MAW are 3 organisations which are responsible for low-energy houses and renovations in the city of Ghent. These 3 parties were using different disconnected local tools to manage their cases and assessments, making it difficult to work together and share data when necessary. Despite the mobile needs for workers going on site, no mobile solution was available resulting in duplicate data entry. To overcome these challenges, a new solution was set up based on MS Dynamics CRM and MS SharePoint in combination with Resco Mobile CRM allowing the inhouse as well as the mobile workers to work together in a more efficient way. The assessments and advices can now be done by the scanners and the advisors on site avoiding duplicate data entry at the office. The follow-up of the different cases can be done by all parties involved, together in the same system. This new system also allows to manage the planning of the mobile workers in a central place. To manage the cases, the system will help the users by showing the right cases at the right moment in the users’ dashboards and therefore ensure an efficient follow-up. For many years now we are part of the CRM Team within Digipolis Ghent, which is the ICT provider of the City of Ghent. For this project we have started with a Business Analysis to better understand the business objectives of the Energiecentrale. Together we have defined the solution architecture needed to support the new way of working. After this Business Analysis we have done an end-to-end implementation of the new platform based on MS Dynamics CRM including a fully functional mobile solution based on Resco Mobile CRM. 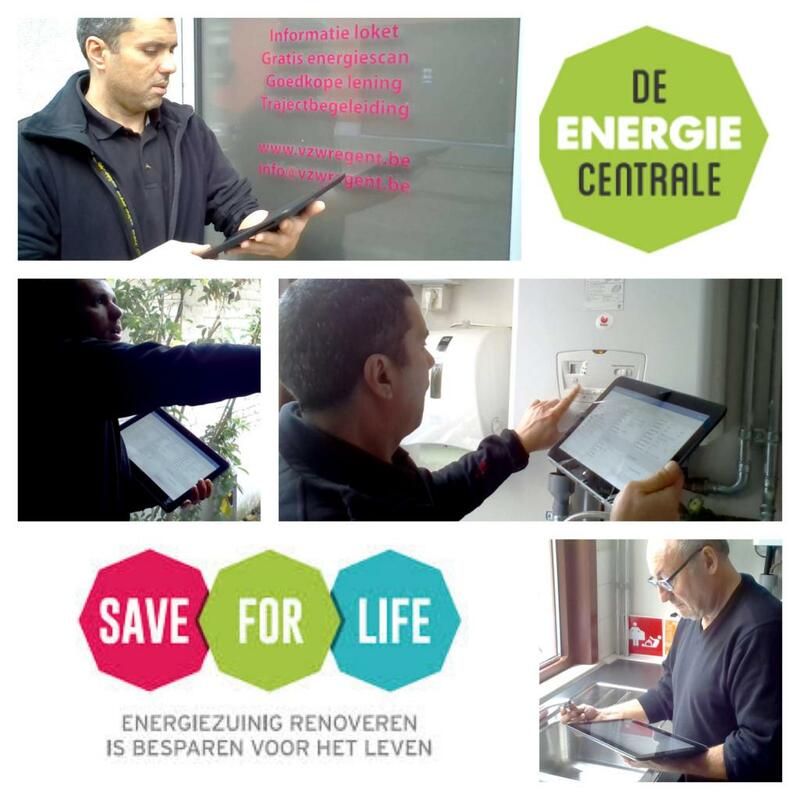 Currently we are supporting the Energiecentrale to further enhance their CRM system.